We’ve reached the cross in our message series at our Thursday night service in Niigata! Tomorrow night I’ll be preaching on the cross. This will be the most clear and direct Gospel message that I’ve given at our Thursday night service. I’m praying that God will work in the lives of the people that come. 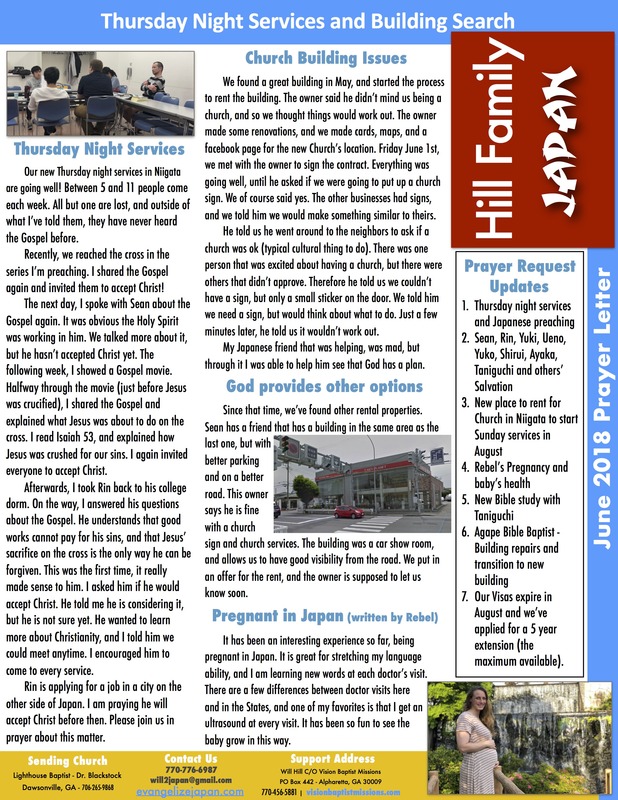 Please pray with us that our Japanese friends will come to Christ!